A plaque commemorates the centenary of the railway line. Note: - As seen by the photo, as of March 2014 the plaque is missing. 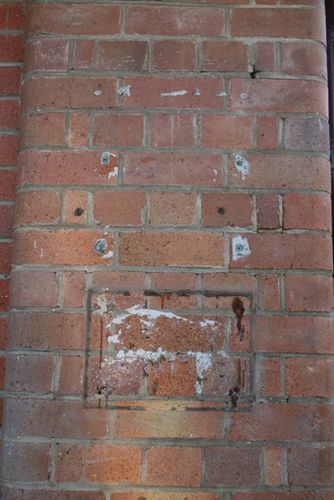 Station management are aware of the missing plaque but it is unknown by Monument Australia if the plaque is to be replaced.